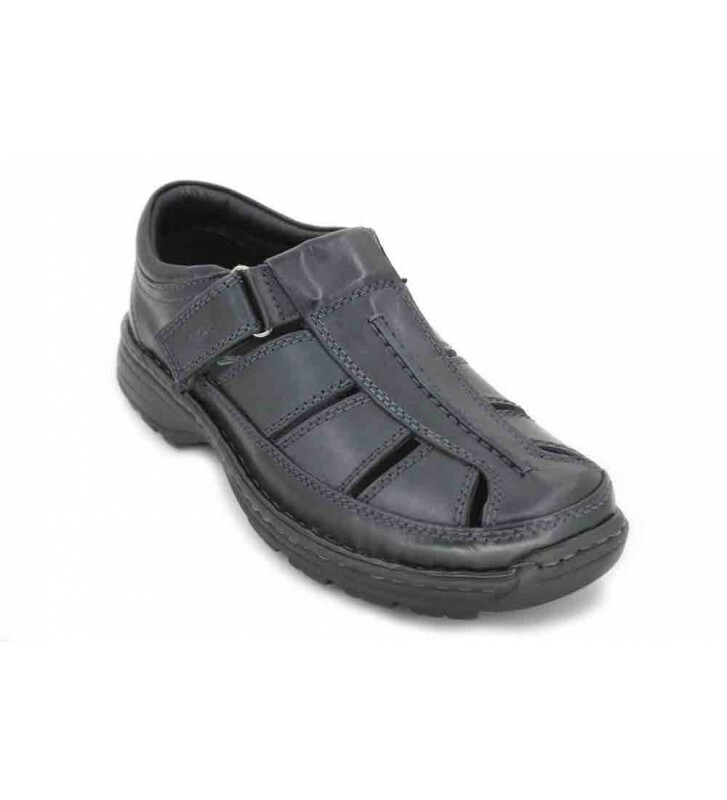 Ara Shoes 11-11032 Pan Sandals for Men sandals crabs or fisherman casual style made with skins. These sandals are closed and have openings on the sides so that we have a good perspiration. We can use these sandals every day in the city or to walk along the beach or the countryside.